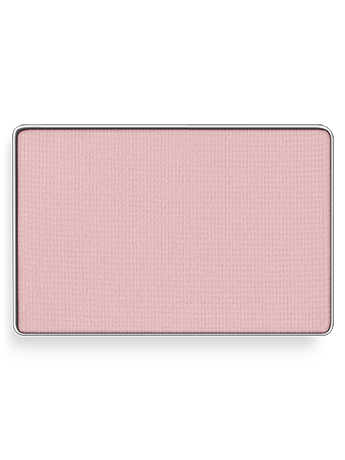 Colors were selected by a professional makeup artist for wearable, everyday looks. 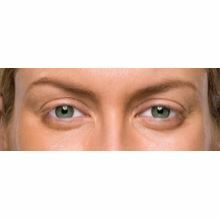 Highlighter The lightest shade used in an eye look, it enhances eye features such as the brow bone and inner corner of the eyes. 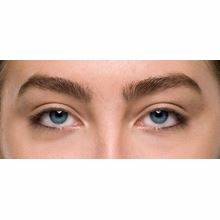 Depending upon your eye shape, it can be applied over the entire lid or just along the brow bone and inner corner of eye. Midtone The medium shade used in an eye look. 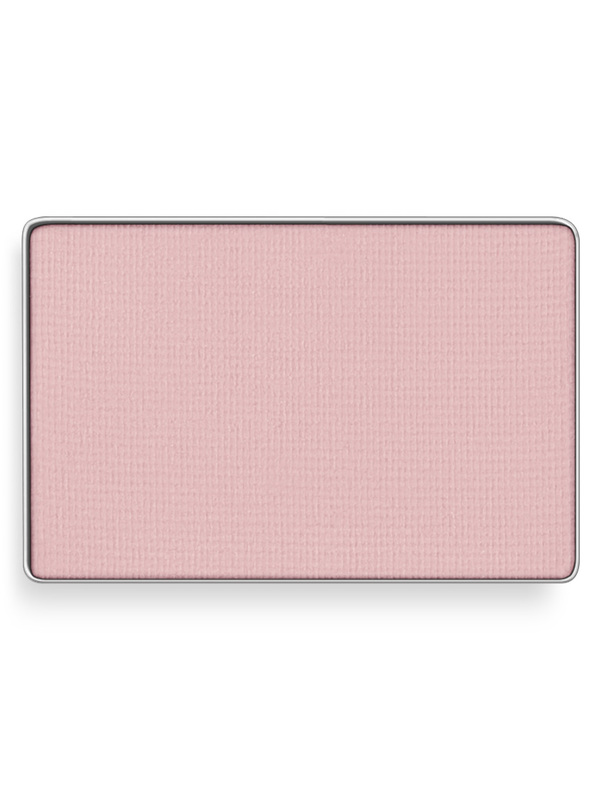 For a professional look, this shade is usually neutral. 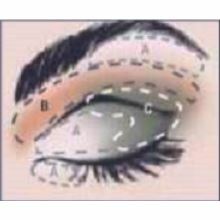 It can be applied over the entire eye lid or above the crease for definition. 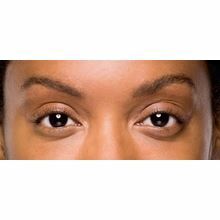 Accent The darkest shade used in an eye look, it adds a pop of color and depth to the eye. 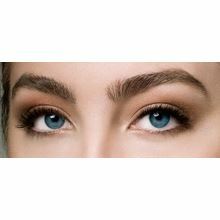 It’s often applied from the lashline and blended right above the crease.